Are you looking for Secretary of DC Apostille Services? 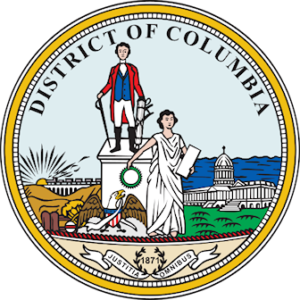 Documents originating from the District of Columbia (Washington, D.C.) can be processed through our Washington DC apostille office. 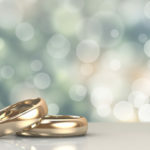 Common documents we apostille are birth certificates, death certificates, marriage certificates, divorce decree, single status affidavit, notarized documents, diplomas, transcripts, and more! 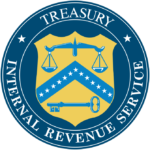 Documents originating from the District of Columbia (Washington D.C.) are processed directly from the Secretary of D.C. office. Please note that your documents will receive an Apostille from the Secretary of D.C (see sample below). 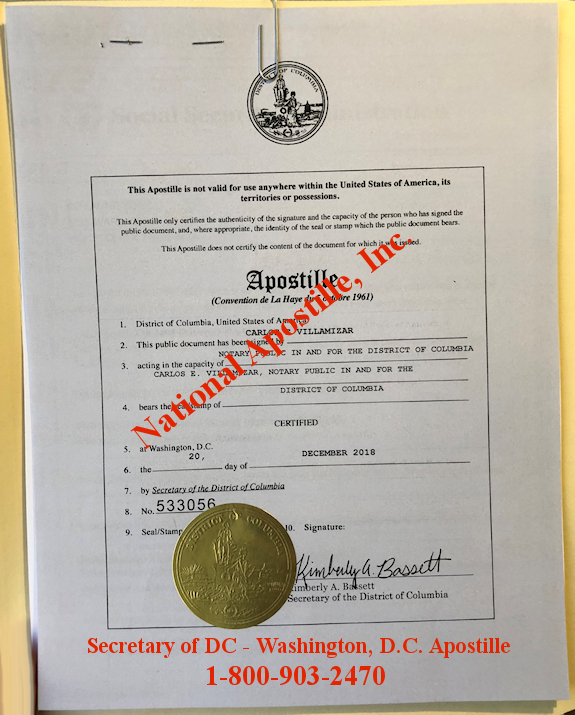 Document issued from the U.S. Federal Government are processed through the U.S. Department of State – Office of Authentications in Washington, D.C.
Do you need an apostille for a Certificate to Foreign Government (CFG)? 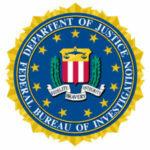 The “Certificate to Foreign Government” is for the export of human drugs and biologic, animal drugs, and devices that can be legally marketed in the United States. 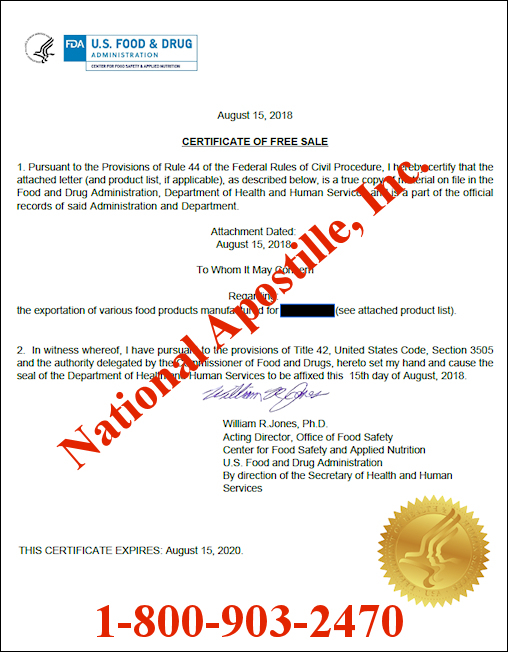 At National Apostille, Inc., we take the guesswork out of getting an apostille on your CFG issued from the Food and Drug Administration (FDA). Our trained and knowledgeable staff are available Monday – Saturday from 8am to 7pm to answer your questions and provide you easy to follow step by step instructions. If you are planning to export products to another country, the government receiving the products will request a Certificate to Foreign Government which assures that the product are in compliance with U.S. laws or meets specific U.S. regulations. 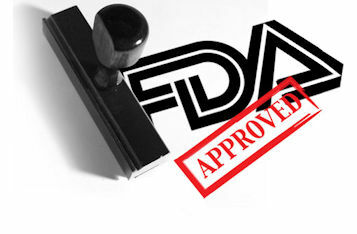 The Food and Drug Administration (FDA) is the government agency which issues this type of certification. Our office in Washington, D.C. specializes in authenticating FDA documents through the U.S. Department of State. Our current processing time is four business days. 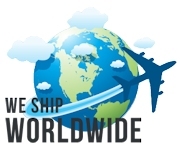 We also provide UPS/FedEx overnight return shipping within the USA at no additional cost. There are currently over 115 countries who are members of the Hague Apostille Convention. We routinely provide U.S. Department of State certification and Embassy/Consulate legalization for countries who are not members of the Hague Apostille Convention. 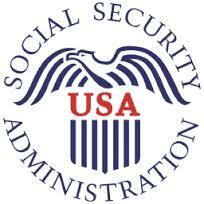 Do you need an Apostille on your Social Security Administration statement? At National Apostille, Inc., we take the guesswork out of getting an apostille on your Social Security Income and Benefits Statement. Our trained and knowledgeable staff are available Monday – Saturday from 8am to 7pm to answer your questions and to provide you easy to follow step by step instructions. 1-888-810-4054. We will either obtain an apostille from the Secretary of DC or the US Department of State. 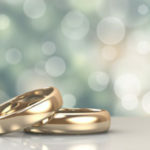 This of course will depend on who has signed your Income and Benefits Statement. We recommend that you contact the local Social Security Administration office and request a signed letter. The signer of the letter must also print his/her name next to the signature.